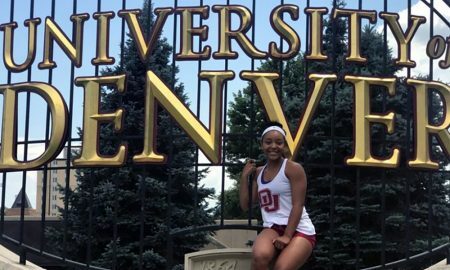 Porch lands on her perch in Denver. 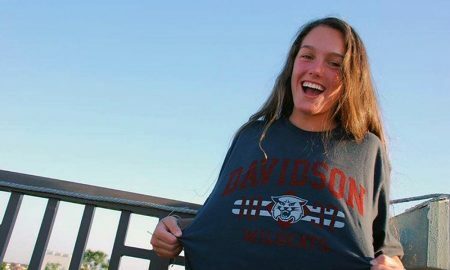 Wildcat Brady finds her future home at Davidson. 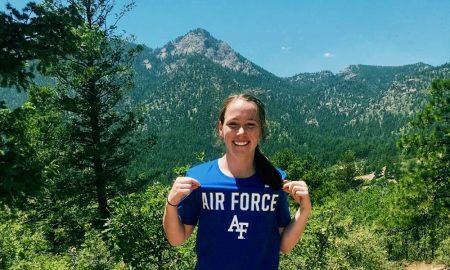 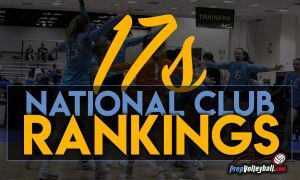 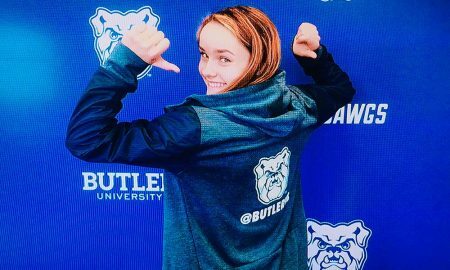 Savannah Neal feels on top of the world after committing to the US Air Force Academy! 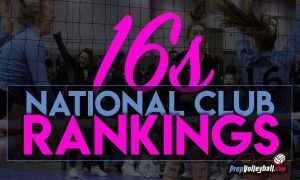 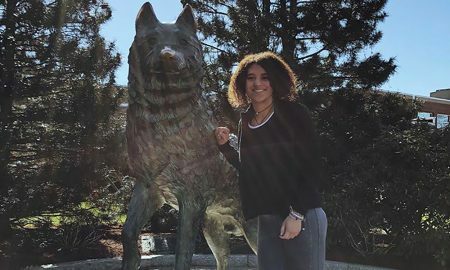 Audrey Jones found her pack to run with at UConn in 2020. 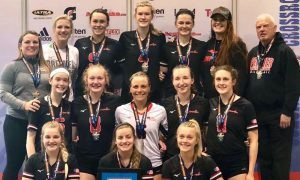 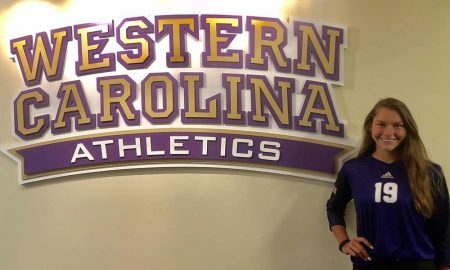 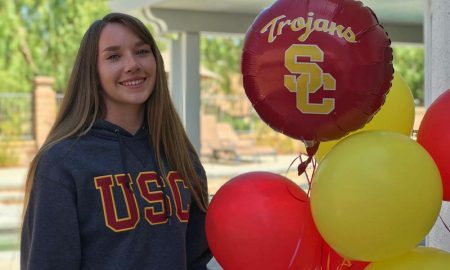 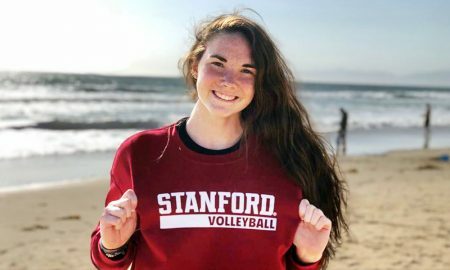 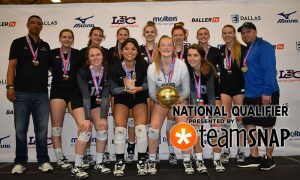 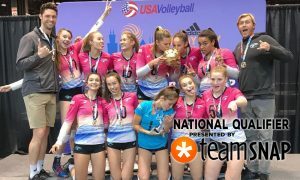 Caitie Baird heads west to go Cardinal in 2019. 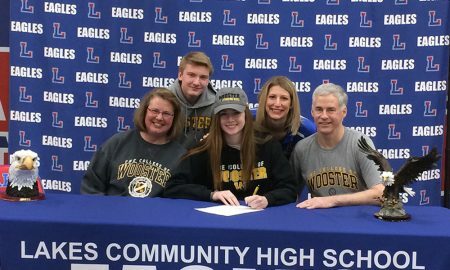 Middle blocker Katie Billetdeaux will soon fly the Eagle nest to land as a Wooster Fighting Scot. 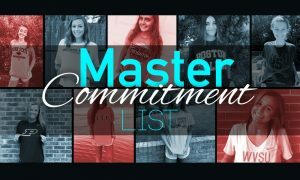 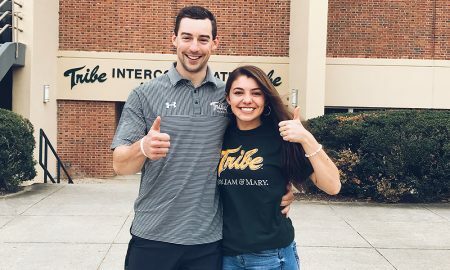 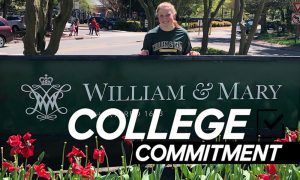 Gabi Ganley has found her Tribe at College of William & Mary. 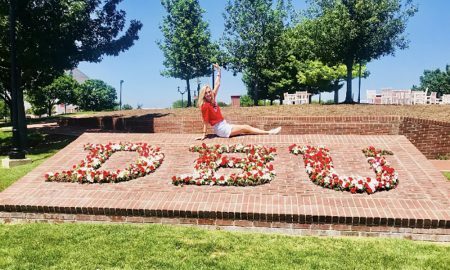 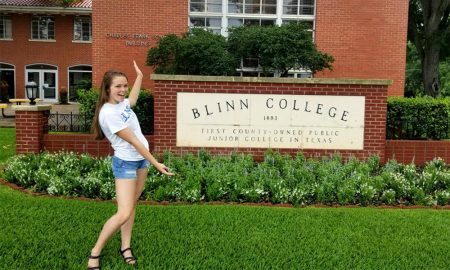 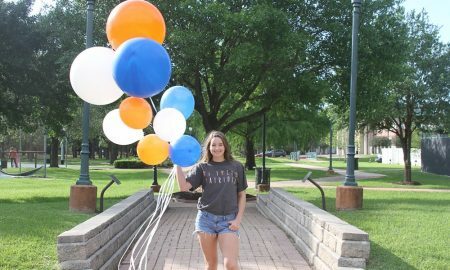 The recruiting winds blew Winburn to Dallas Baptist, where she will blossom. 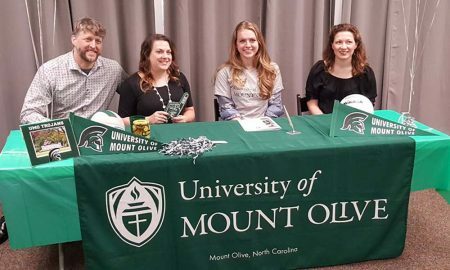 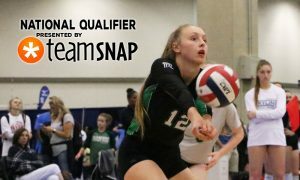 Michaela Seawell picks Mount Olive for her next step in her volleyball journey. 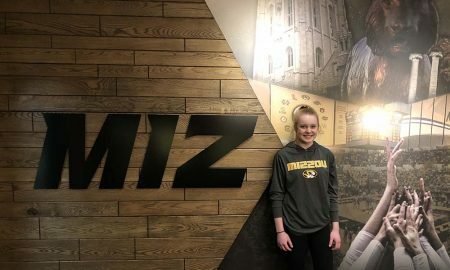 A new Lyon is headed to the 'Zou in 2021!